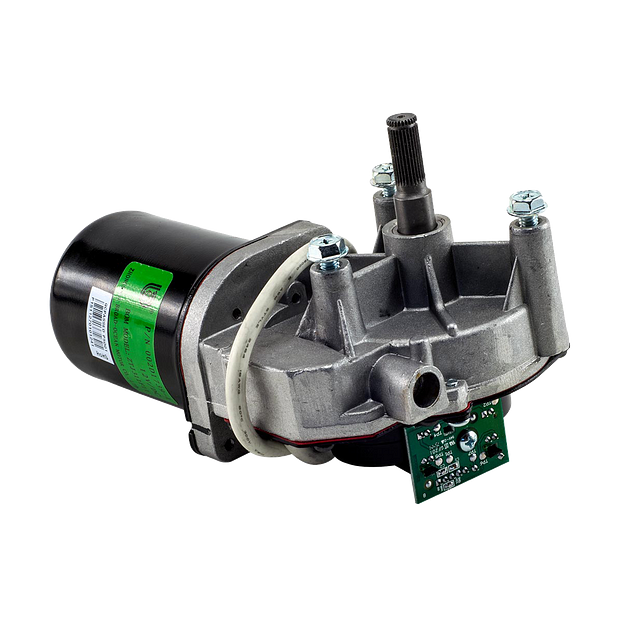 041D1739-1 is a Motor with Travel Module Replacement Kit. This kit is compatible with most Chamberlain® Belt Drive Garage Door Openers; manufactured after 2011. 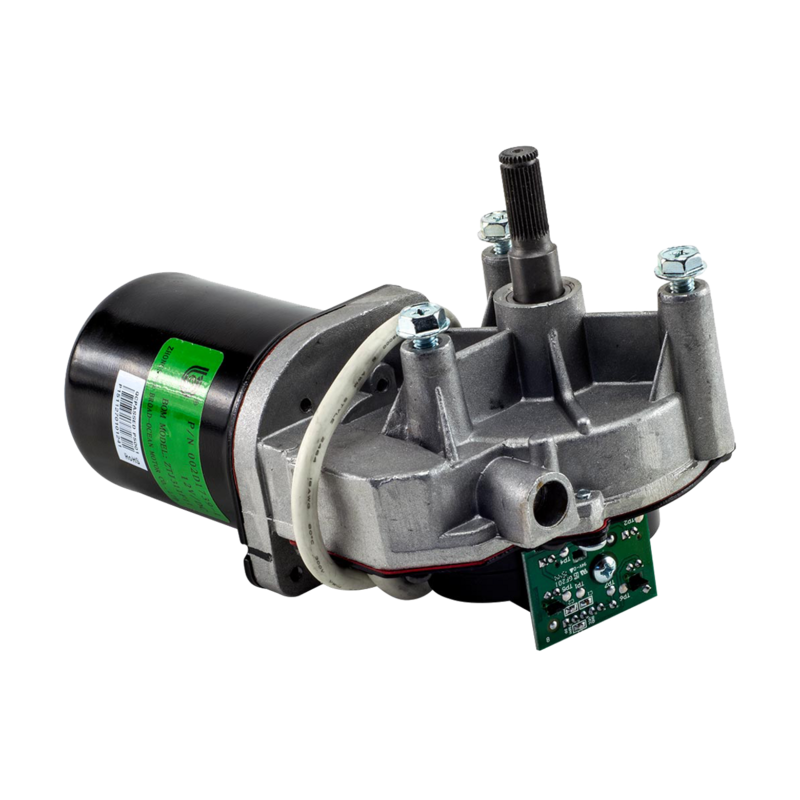 Check the manual or replacement parts diagram for specific part information before ordering to ensure compatibility.